Recycling start-up calls for green partnerships as a key strategy on the war on waste. 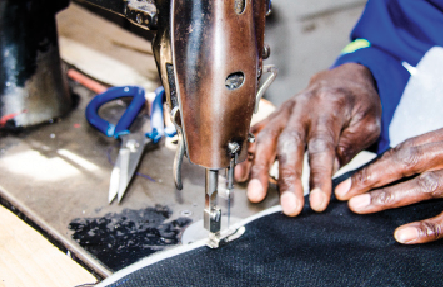 Award winning, Unique Innovations (Private) Limited established in 2013 and led by an award winning innovator Tinashe Manyonga, has declared a war on waste. We have figured out strategies of successfully fighting this war and this brings us to a critical issue of a “Call for Green Partnerships”. They is need to create what we have come to call Green Partnerships with key organizations in the system. These refer to partnerships created to reduce the the carbon foot print of particular organizations and individuals through initiatives that include: buying and promoting use of recycled products, practicing proper waste disposal and energy conservation at individual and organizational level. For a long time different organizations have tried to curb waste pollution challenges through many initiatives, with one of the most important being recycling. The major hold back has been that most waste materials are recycled back into their original form or turned into other products, which don’t offer meaningful value. There by leading to a situation where they is they is lack of financial incentive to the key players of the waste management processes which include waste collectors and those that produce the waste like consumers. Unique Innovations is focusing on incorporating waste materials into high value and useful products which will in turn enable us to pay premium values for the respective waste materials and increase our capacity to consume more waste. We are hereby inviting all organizations whom produce waste materials that we are able to recycle to join the war on waste thoughn green partnerships. 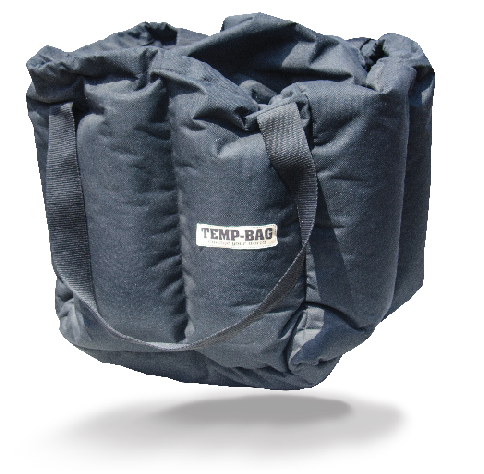 TEMP BAG Outdoor Life Products are non electric thermal retention bags that are designed to utilize waste materials in their make and design. They are suitable for use for various outdoor life uses, as we have the TEMP BAG COWACO which allows one to finish of cooking any food that you would cook through boiling without using any extra energy through the concept of insulated cooking, thereby reducing the amount of energy required in a cooking cycle. The TEMP-BAG Supercoolers allow you to keep your beverages cold for over 48 hours frozen bottles of water can stay cold for upto five days. 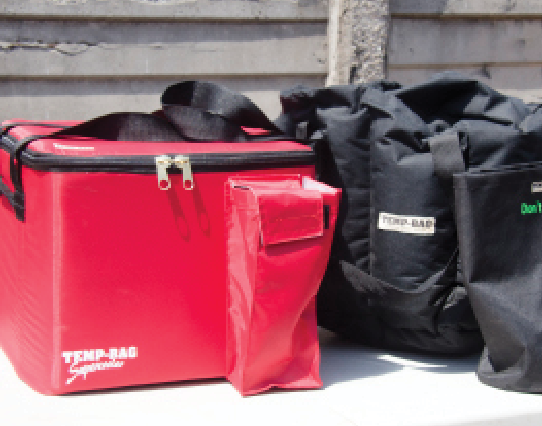 TEMP-BAG Lunch kits allow you to keep your food warm for upto five hours as one goes to college or school. The Ottoman TEMP-BAG is a multifunctional stool and cooler that allows you the pleasure of enjoying your beverages whilst sitting on it. All TEMP BAG products are customizable and can be manufactured to suit an organizations or individuals intended use, they as well make excellent promotional and corporate giveaways customized with a brand or corporate logo. 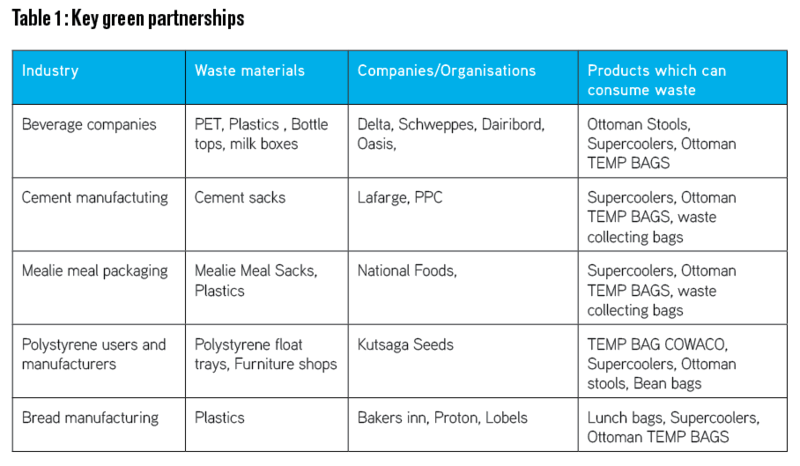 It’s high time that strategic partnerships are identified and established in order to maximize on the real value of the waste management and recycling industry. Kutsaga Seeds or Tobacco Research Board– a leading tobacco seedling producer partnered Unique Innovations and now recycles all the waste (kaylites) produced by the tobacco seedling giant and also from its consumers around the country. through a barter deal with finished TEMP BAG products. Kutsaga Seeds also purchases TEMP-BAG products as a way of enhancing the start up. Delta Beverages has been one of the most active companies in the waste management and recycling space, despite this they have only been able to consume a fraction of their waste materials. We intend to partner Delta initiatives and add a new dimension to their recycling programmes, we have already started work by supplying finished recycled products for their promotional activities. 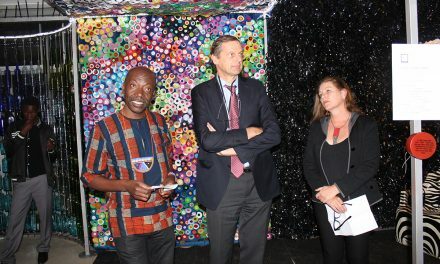 This support from the beverage giant has enabled us to scale up and initiate recycling initiatives that target to consume more beverage waste which include PET bottles and the plastic packaging materials and bottle tops. Waste collection allows an opportunity for income generating opportunities for communities and at the same time diverting waste from the landfills. So basically it’s a cycle, Delta produces waste we collect the waste and turn it into high value products which are different types of TEMP BAG outdoor living products. These products are used in various promotional activities by respective beverage brands, we have already started working with the Zambezi brand who have already started using three of our product lines in their promotions. Colleges & Universities play pivotal role by supplying a fresh crop of minds which can spear head green innovations. Unique Innovations has key interest in nurturing young talent. To achieve this, we offer consultancy services to college student groups. 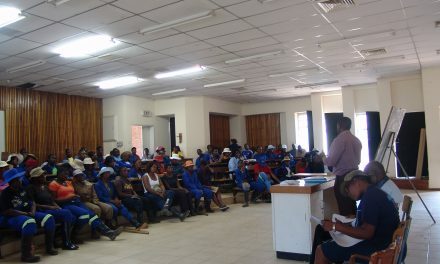 A notable partnership has been built with Team Renovators, a recycling team comprised of Harare Institute of Technology and Catholic University. The team was one of the winners in the Delta Ethics, Make A Difference Challenge. Where they where tasked to start a recycling project and form a business case out of it. Unique Innovations served as a green technology partner. More initiatives like these will see a lot of interest beign raised amongst students which will undoubtedly bring meaningful change in the long run. Events We have interest in partnering outdoor events and turning them into eco-friendly functions. We have already started working with Unplugged Zimbabwe a leading blankets and wine event held monthly in the capital and we have a lot of initiatives lined up. We want an event to be exciting but at the same time be an educational curve for the fans. We have started by designing fashionable recycling banks which people will use to dispose off their waste. Other initiatives lined up include ensuring that all the event fans practice proper waste disposal by using a Car Litter Bin. People will also get literature on how they can be more responsible citizens through lowering their carbon footprints, from the TEMP-BAG stand. Outdoor events serve us with a good marketing opportunity for TEMP-BAG Outdoor Life Products. We intend to partner all high profile events. Schools have a critical role to play as they have a mandate to ensure that kids grow up understanding about waste management and recycling initiatives. Unique Innovations has an initiative called “The Collection for Success Programme” (CSP) where students are encouraged to bring respective types of waste from their households. In return, the school gets to barter trade the collected waste with products like Team TEMP-BAG Super-coolers, Litter bins and Car Bins. The class and student with the highest quantity of waste collected get a prize sponsored by TEMP-BAG. Under this initiative, we are also conducting a training programme where students are trained on various issues of climate change and waste management. The school is however charged a fee for the lessons conducted. With major waste producers and green technology companies working together, there is an opportunity to look at the supply chain, identify where it is going wrong and use alliances as mentioned above to see how companies can work together to achieve a bigger goal. Unique Innovations intends to play a leading role in employing innovation to combat waste, by innovatively turning waste produced by different organizations into usefull and high value products. We are hoping to partner several companies (see table) and turn challenges into opportunities. We are also inviting all start ups with innovative ideas to come and join the war on waste. The war on waste is about creating sustainable processes just as much as products out of waste and relationships have to be built to achieve this. 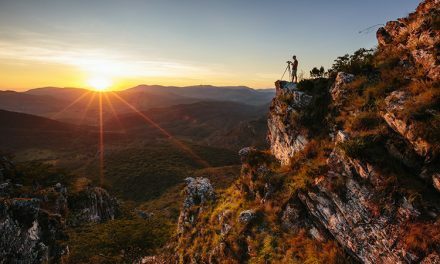 Businesses and organizations must be prepared to collaborate with other players to initiate new ideas and develop innovation that makes the green economy a reality. This benefits the wider ecosystem, not just the companies and organizations involved, because there will be a new way of thinking about the supply chain to recycle waste materials. Innovative Recycling companies are the crucial link in the waste management industry and they must not be underestimated. With the latest technological innovations, recycling can become a critical part of a more modernized environmental infrastructure and economy. Innovation in recycling and working with partners when it’s necessary to be able to achieve that, is key in winning the war on waste.